The Angry Birds class it up! 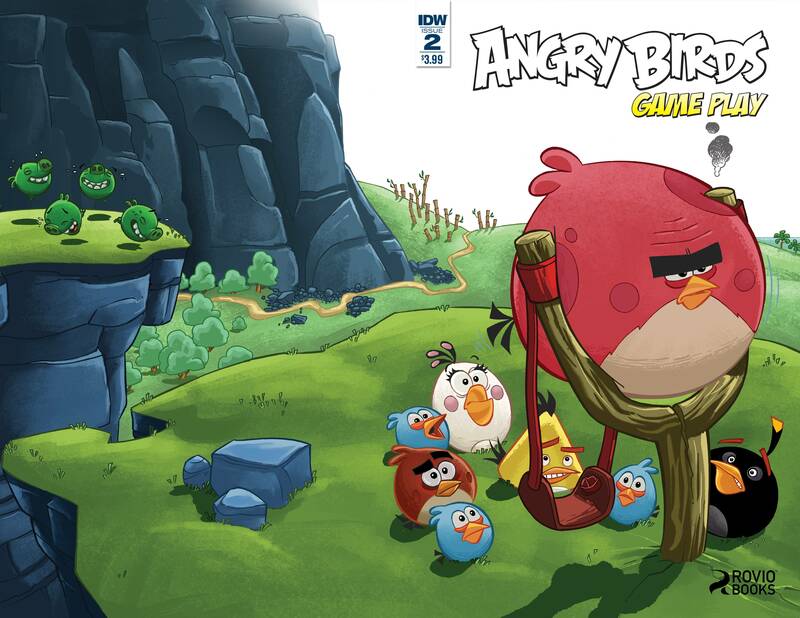 Esteemed writer, Paul Tobin, joins the birds to retell two classic tales in inimitable Angry Bird fashion. You've never seen Dr. Jekyll and Mr. Hyde or Mutiny on the Bounty quite like this!